HAWAI’s infectiously upbeat “Alive” is a raging indie pop anthem embracing the moment, inspiring us to live for today & bask in the here and – oh, vampires! We’re all grasping at the intangible – reaching into the darkness, every day, clueless as to what we may find in our journeys – yet most of the time, our searches remain unconscious, devoid of intent. We go amongst our days in a constant state of what’s next, thinking not about the present moment, but about the moments to come… and when those moments do come and then go, we’re still focused on the road ahead. Most of us live on autoplay, out of sync with today, but sometimes all it takes is one insanely great song to put us in our place – bring us back to the here and now. HAWAI’s infectiously upbeat “Alive” is a raging indie pop anthem that embraces the moment, inspiring us to live for today and bask in our world – not the one we’ll spend our whole lives waiting for. All the nights turned into dreams I won’t forget. Atwood Magazine is proud to be premiering the John Logsdon-directed music video for “Alive,” the lead single off HAWAI’s upcoming sophomore EP, Hide in the Ocean (out 12/8/2017 via Antler Records.) 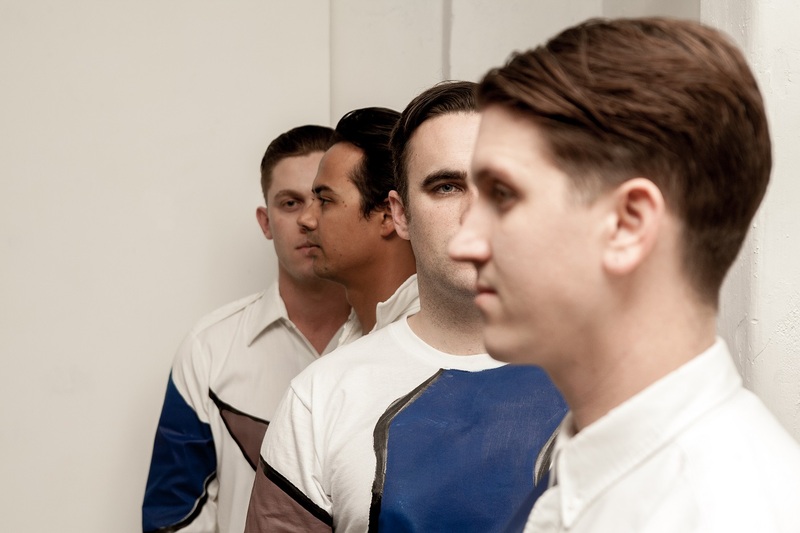 Pronounced “huh-why,” the Orange County, CA quartet of Jake Pappas [vocals, guitar], Jesse “Bumper” Dorman [drums], Jared Slaybaugh [bass, vocals], and Matt Gillen [keyboards, synths] explore individuality, self-awakening and really living on their ridiculously catchy new song. because I don’t want to feel anymore. but I don’t want to feel anymore. To be alive, we understand, is to be fully immersed in the present. At first HAWAI seem to be suggesting a full relinquishing of all things past, but that’s not quite the case. John Logsdon did an incredible job of capturing the band’s live look and energy, while telling a story about the ballsy vampire who wants to truly be alive. We watch him awaken from his tomb within the music venue, walk past the band, and (through some clever masking) skillfully avoid the sun’s deathly rays. I have counted every word you’ve said to me. 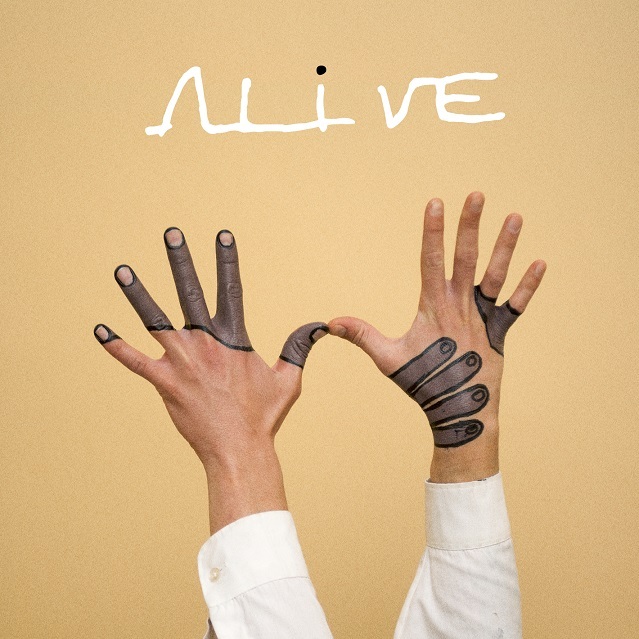 A fun, but none-the-less meaningful video, “Alive” is a wake-up call. If a vampire can brave the sunshine, then we should be able to seize the day. We just need a little nudge in the right direction – a nudge that HAWAI are happily willing to provide. Keep an eye on this Atwood Magazine Artist to Watch over the coming year, and embrace the day with their exciting new music video, exclusively on Atwood Magazine! Hide In The Ocean is out this Friday, December 8, 2017.